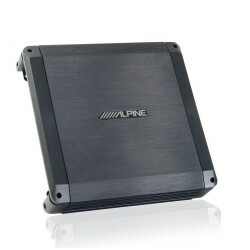 This amplifier gives you Alpine power performance at an amazing price. And they’re designed to fit easily in virtually any system. Alpine PMX-T320 give you power performance at an amazing price. 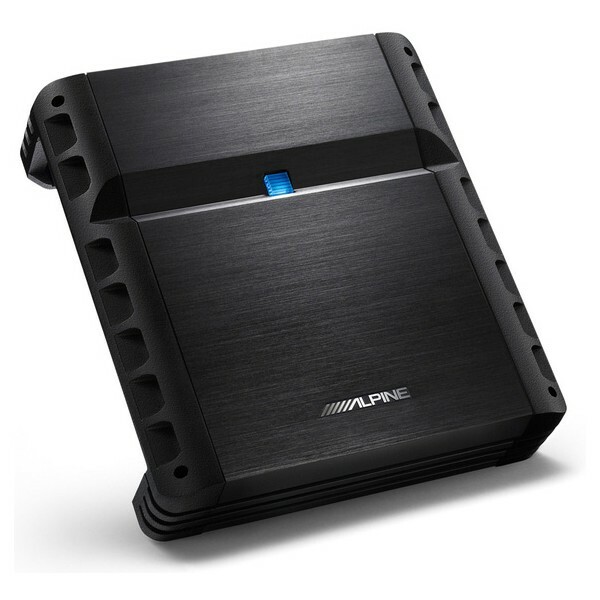 Alpine PMX-T320 is designed to fit easily in any system. Alpine PMX-T320 car amplifier has a built-in high pass and low pass filters let you set the frequency points to match your speakers and ensure optimum efficiency. Alpine PMX-T320 also enhance their performance with Bass EQ, now you can get even more powerful bass. Brought this yesterday, arrived today, already fitted to an 800w alpine sub, and provides more oomph, also brought an 8 gauge kit with it and got sent a 4 guage for the same price! Good Service and speedy! will definatley buy from here again! Cheers Guys! Very good quality amplifier, really gives my music a bit more "oomph"
would the alpine PMX-T320 in bridged (150w rms)mode be sufficient to power an Alpine SWG-844 8" sub (120w rms)or Alpine SWG-1044 10" sub (150w rms). 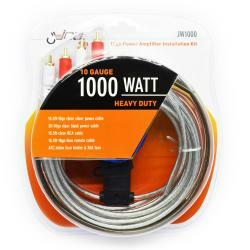 Hi we would recommend minimum a IPA1001 to power that sub, This is 200w RMS per channel. 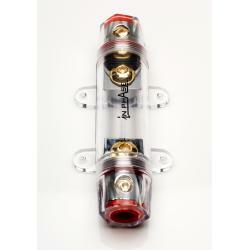 To run them nicely we would say go with a IPA1601 that runs 300w rms @ 4ohms and 400w rms @2ohms this is pe channel.